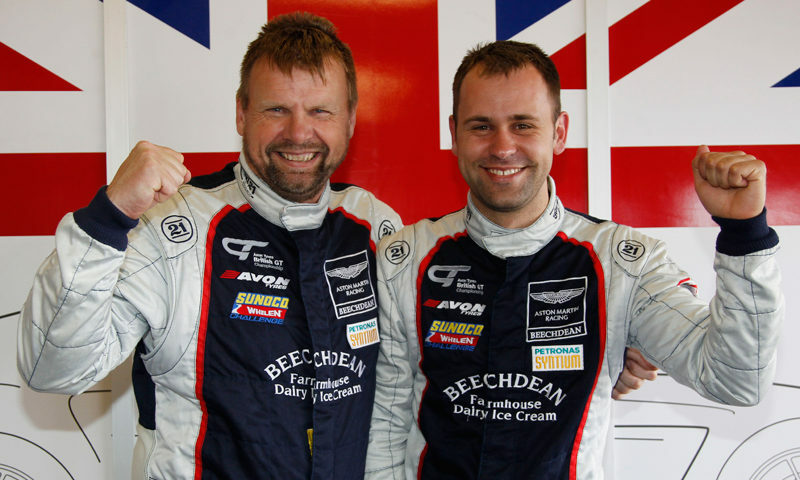 2013 British GT driver champion, Andrew Howard, and Aston Martin Racing Factory driver, Jonny Adam, return to the 2015 British GT Championship in their Beechdean Aston Martin Vantage GT3. 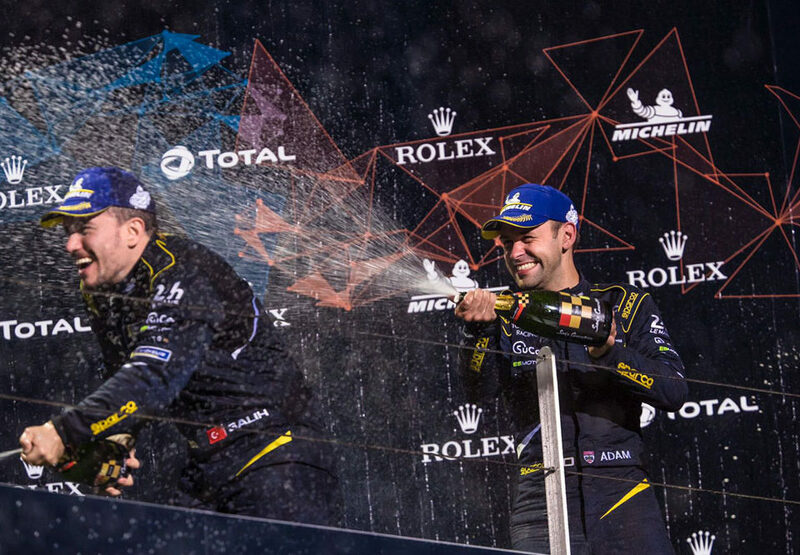 In their 5th year as a driver pairing, the duo look to improve on their top 5 finish in the 2014 championship. 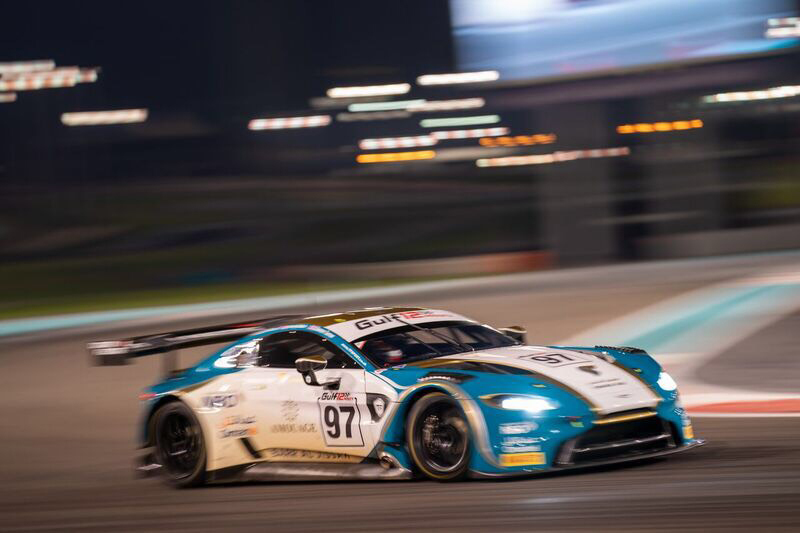 The ice cream team are looking to refine the Aston Martin GT3 set up in pre-season testing to prepare for their assault on the championship. The 7-race weekend championship kicks off on the Easter bank holiday weekend, 6th April at Oulton Park, and this year looks to be one of the most competitive fields of both GT3 and GT4 cars. 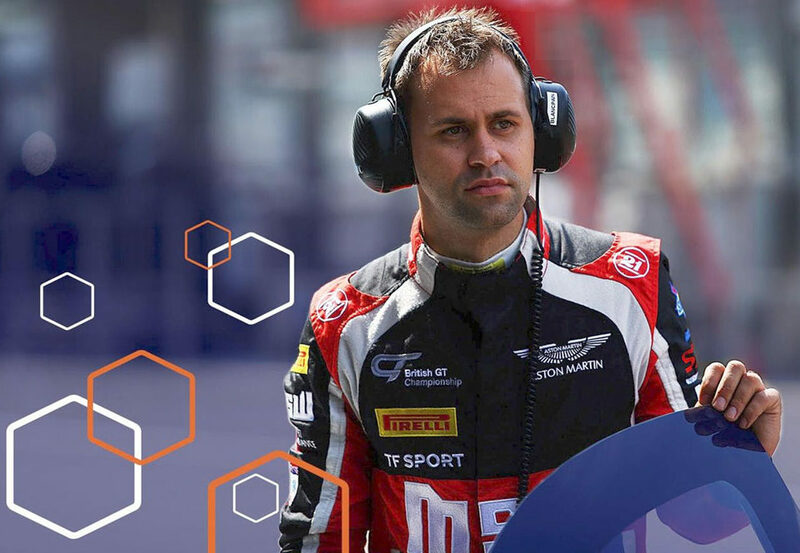 Andrew Howard “I am very excited to be returning to British GT in what looks to be another great year for the Championship. Last season was a solid year but our aim in 2015 is to fight for the title. 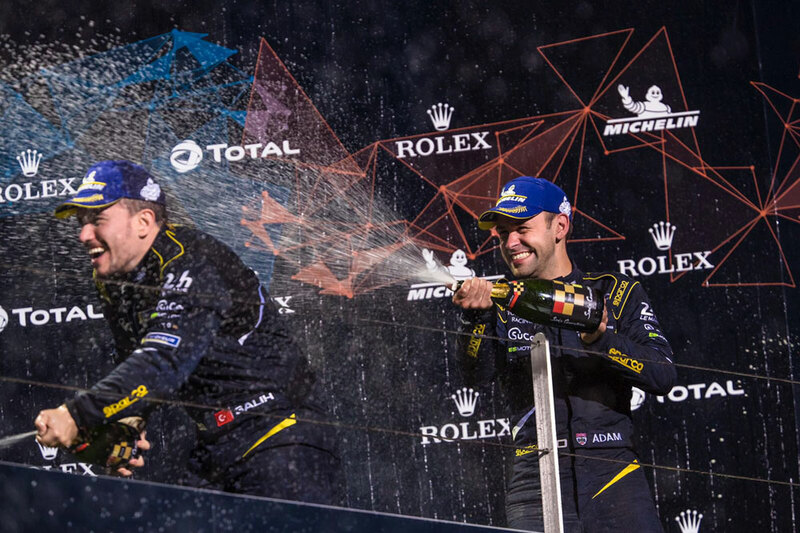 I am looking forward to joining Jonny again in what will be our 5th year of driving together, and I look to improve my speed and consistency in 2015. 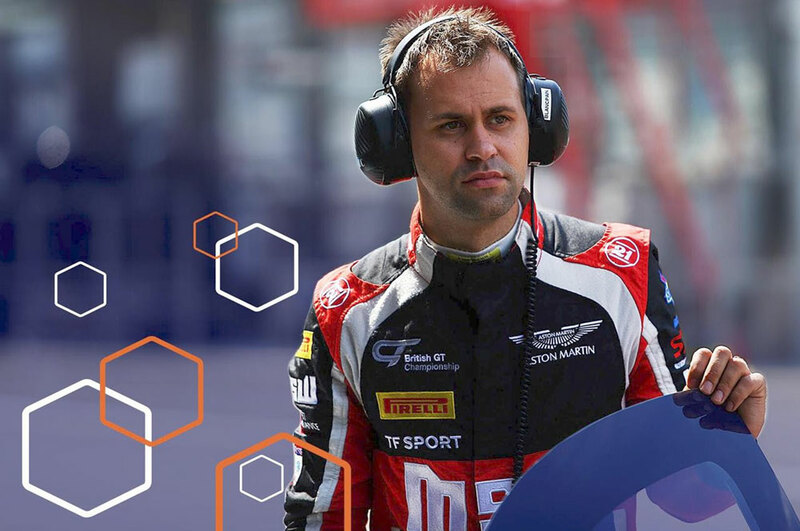 We know the Aston Martin Vantage GT3 very well and to have this continuity is crucial as we want a great start to our Championship attack”. 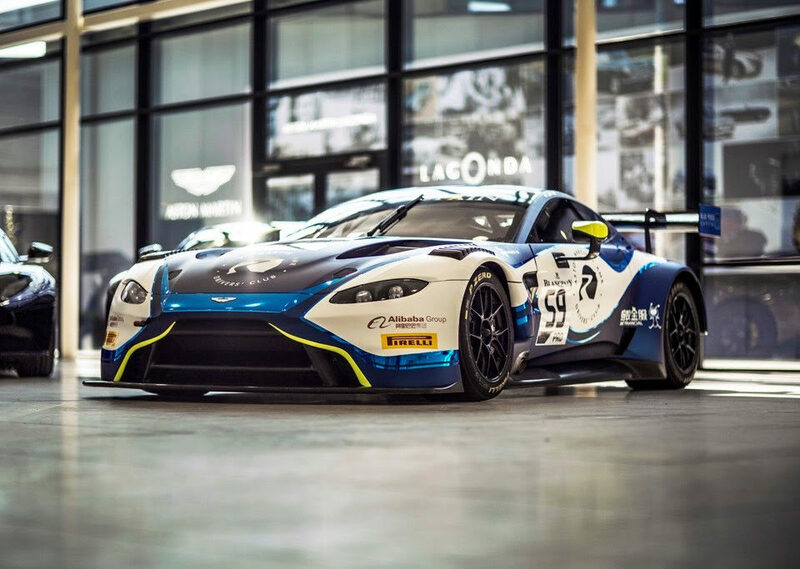 Beechdean AMR have recently purchased an Aston Martin Vantage GTE to test and race throughout 2015 with the aim to race at Le Mans 24 hour in 2016. 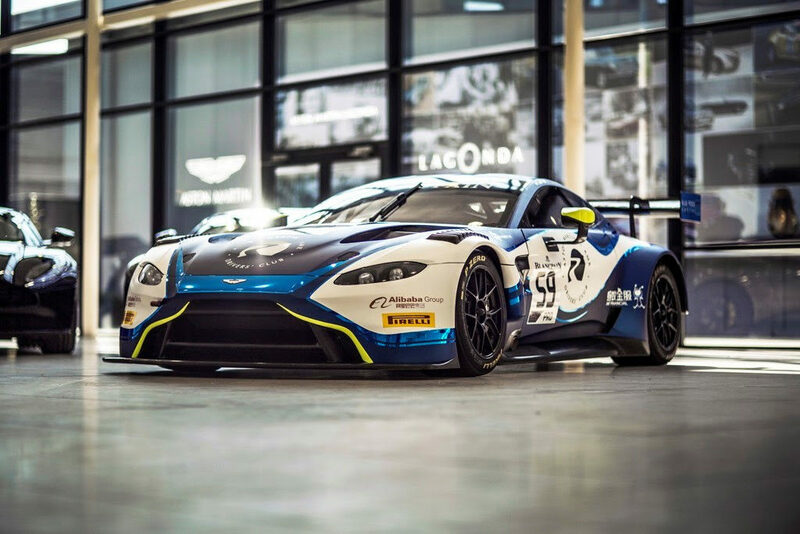 The car will feature in the AMR Le Mans Festival in June.